More than 70 percent of U.S. drivers polled admit to taking pictures or shooting video when they see an emergency vehicle on the side of the road, according to a survey from the National Safety Council and the Emergency Responder Safety Institute. Distracted driving claims thousands of lives every year, according to the NSC, a safety advocacy group committed to reducing preventable deaths. The NSC survey was released in April because it is National Distracted Driving Awareness Month. Emergency responders are especially vulnerable to distracted drivers, as their attention is generally turned away from traffic, safety officials said. “Because of distracted driving, we’ve been focusing our efforts on educating drivers who are often not paying careful enough attention when passing emergency scenes. In 2019, already 16 responders have lost their lives and many others have been injured in these types of crashes,” said Greg Yost, President of the Cumberland Valley Volunteer Firemen’s Association, parent organization of the Emergency Responder Safety Institute. The joint survey polled 2,001 motorists. Survey participants needed to be 21 or older and spend at least 15 minutes a day driving. 19 percent of drivers admit their own inattentive driving has probably put first responders at unnecessary risk. 62 percent say they are “above average” drivers when passing an emergency vehicle with its lights flashing on the side of the road, despite admitting to be willing to engage in risky behaviors while driving around emergency vehicles. 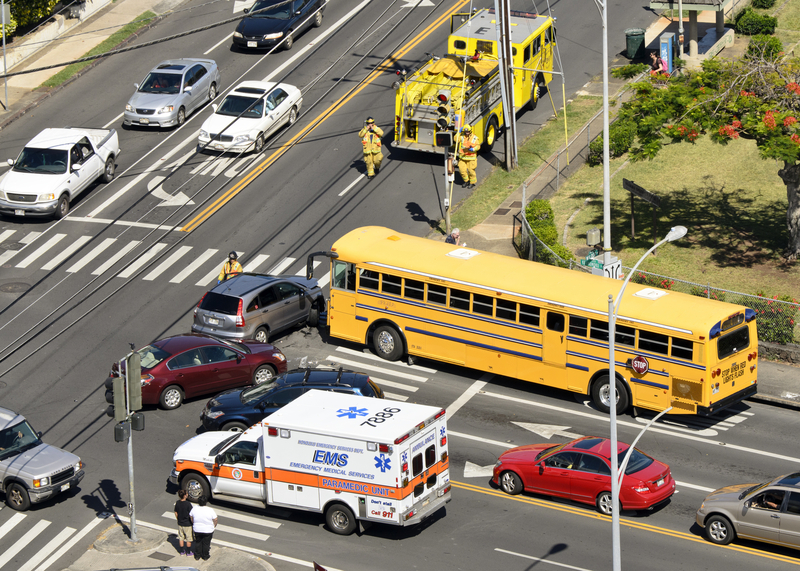 24 percent do not realize that there are legal requirements for what drivers must do when they see an emergency vehicle on the side of the road. 80 percent of drivers say they slow down to get a better look when they see an emergency response vehicle tending to a fire, crash or traffic stop. 67 percent have heard of “Move Over” laws and 73 percent say they pull over when they see an emergency vehicle stopped with its lights on – the proper response on nearly all roadways.